This mama contacted me last minute and I was so glad that I was able to work with her. We met in Orlando and had so much fun with her little family! Cannot wait to meet her sweet new baby! If you're interested in booking a newborn, babywearing. 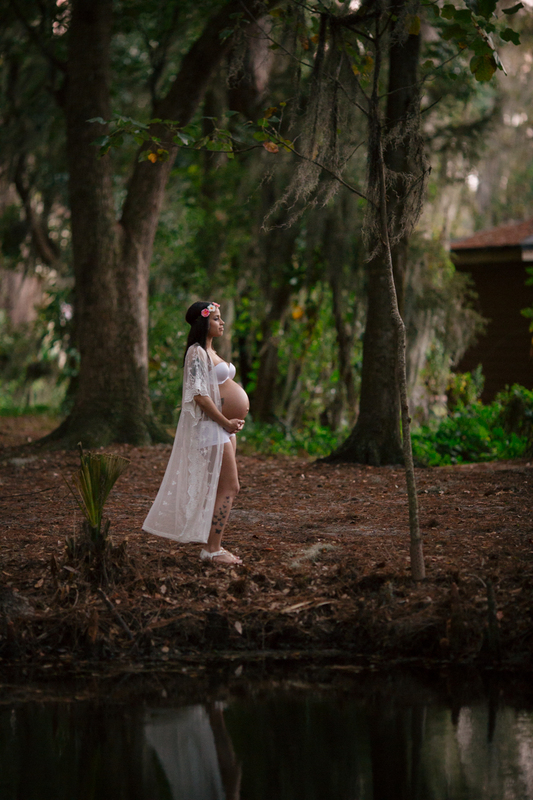 lifestyle, or maternity session, in Plant City, Tampa, Lakeland... or surrounding areas such as... St Petersburg, Clearwater. Winter Haven, Auburndale, Celebration, Orlando, Winter Park, and more, please take a moment tocontact Petal & Vine Photography.